Sharpen your geometry skills by taking this area of triangles test. This test gives you an opportunity to calculate the correct area of ten triangles for practice and reinforcement of math skills. 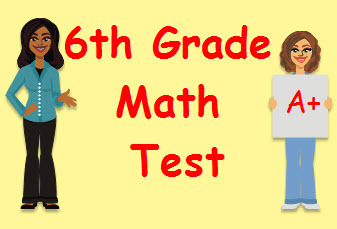 Return from this Area of Triangles Math Test to the Middle School Math Tests, 6th Grade Math Tests webpage, or to Math Tests.